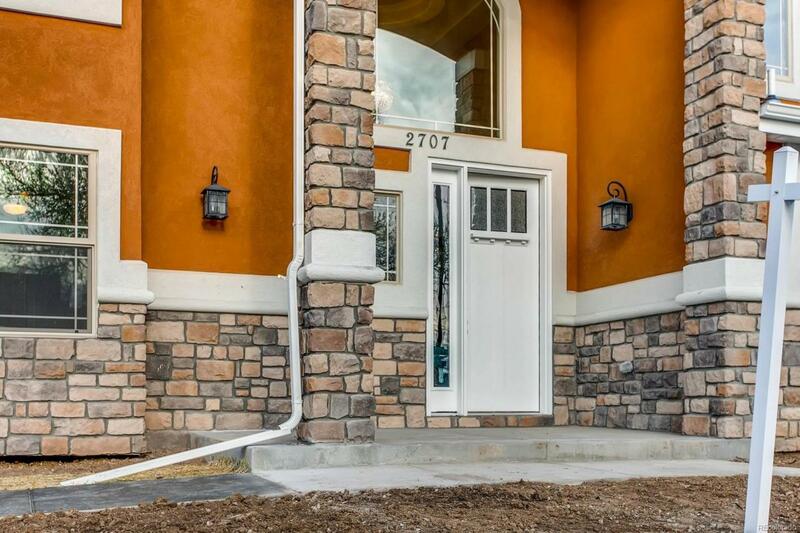 Exceptional custom home conveniently located in south Denver. 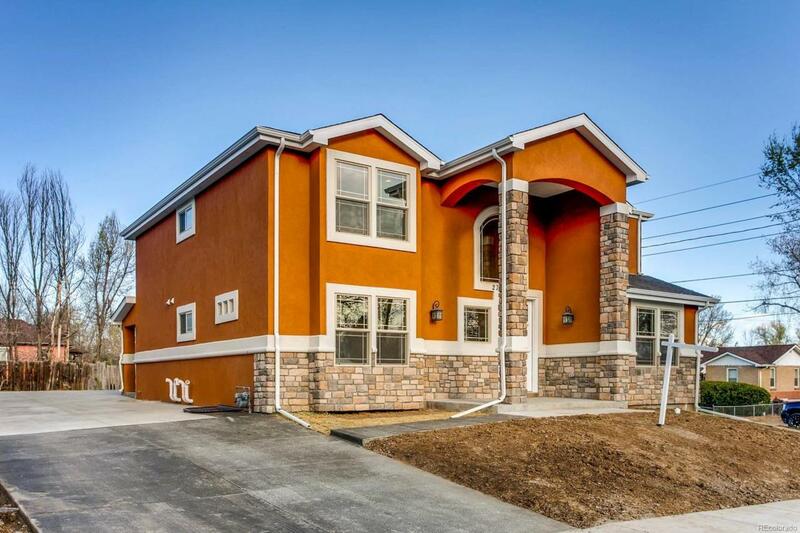 Newly built with 5 bedrooms & 4 bath. Walk in to the grand entry foyertwo floors tall that leads to the open living and kitchen/dining area. 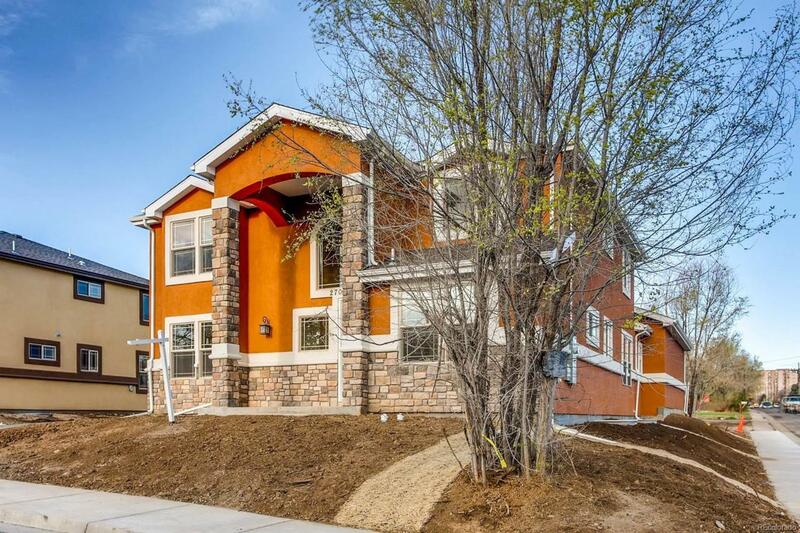 Spacious eat-in kitchen w/island and granite countertops, all new stainlesssteel appliances. 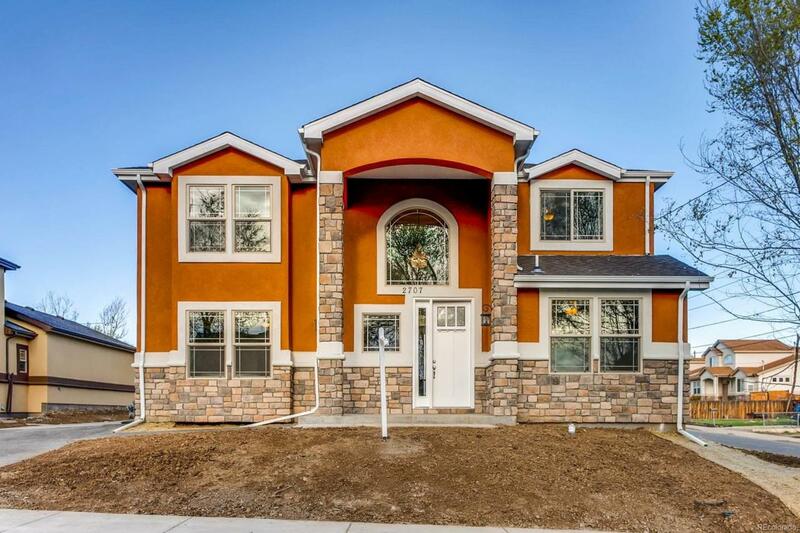 Main floor features a bedroom/flex/office space & a master w/ a 5-piece suite, and generous walk-in closet. Additional upstairs second master bedroom identical in size to first floor and another 2 great size bedrooms. Plenty of natural light, high ceilings, and hardwood floors throughout. Unfinished basement features 9' ceilings & can be finished to your desire. Attached over-sized 4 car garage with 943 sq ft to store vehicles and toys. A close 15-minute drive to downtown and located near highways and River Point shopping, dining and entertainment. Please note that the pictures represent similar custom home.